Fibre Connectivity available. 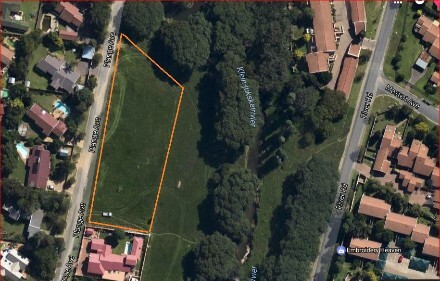 Quick access to Rhema Church, Randburg and Cresta and is within 2 minutes of Brightwater Common. A great offering for the discerning buyer.